Take the time to look up once in a while. Always beware of your surroundings. 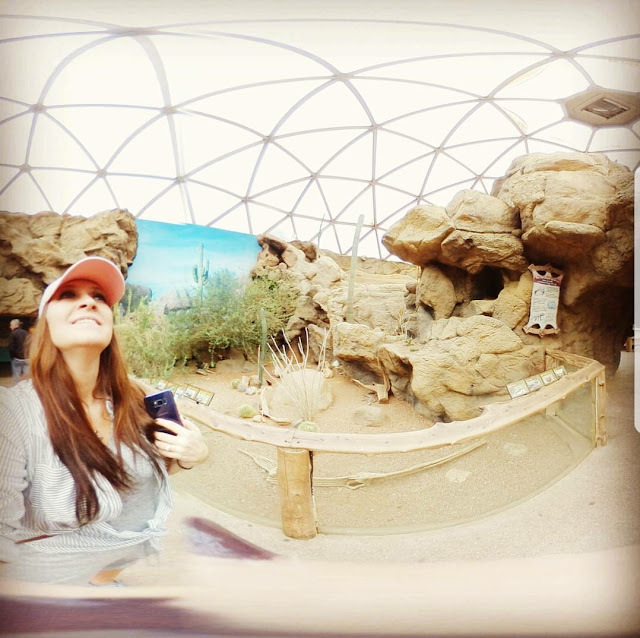 See the world in 360 .